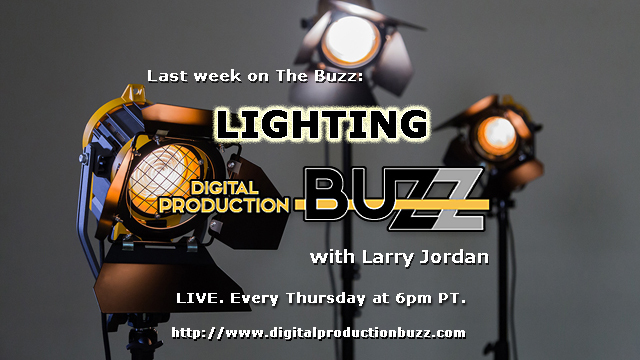 This week on the Buzz podcast: Changes in camera technology are driving dramatic changes in the lighting gear we use. 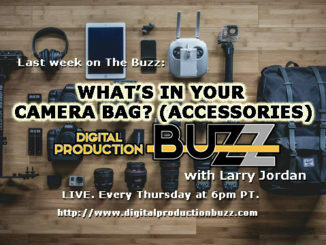 Tonight we talk with both instrument and accessory makers to discover the latest trends and technology in lighting. 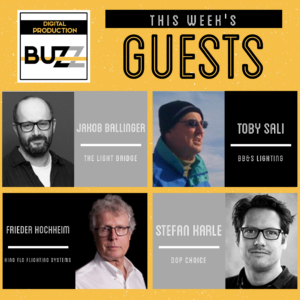 Join host Larry Jordan as he talks with Jakob Ballinger (The Light Bridge), Toby Sali (BBS Lighting), Freider Hochheim (Kino Flo), Stefan Karle (DoP Choice) and James DeRuvo with a weekly doddleNEWS update. 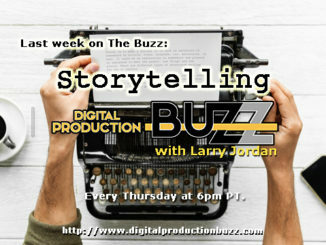 The Digital Production Buzz is the longest running podcast on the internet for the content creation industry and can be heard live every Thursday at 6PM at digitalproductionbuzz.com. 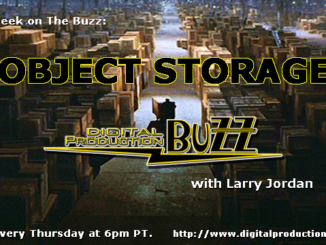 You can also listen to previous shows here.